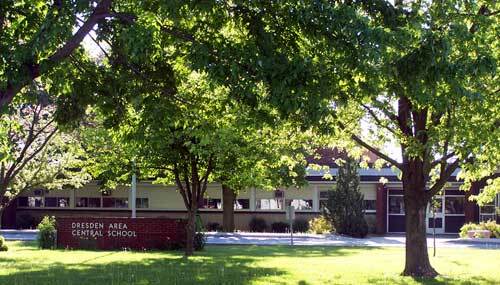 Dresden Area Central School is dedicated to promoting a love of learning in a safe, inviting environment. We endeavour to provide programs that reflect the abilities, needs, interests, and learning styles of all students. Dresden Area Central School recognizes the importance of home, school, and community working together to best prepare our students for the future. Communicate and use learned skills to solve problems effectively. Demonstrate respect for self, others, and our world. Use technology in an ethical and productive manner. Make wise, safe choices for healthy living. Develop skills to be self-motivated, life-long learners.